Duffy & Sweeney welcomes Matthew Phillips to the Business Law Team. Most recently, Phillips worked as a Senior Privacy and Compliance Auditor for Lifespan, focusing on HIPAA compliance, mitigating risk and meeting regulatory requirements. Previously, Phillips was Special Counsel for a ten-month engagement by Boston Financial Data Services. 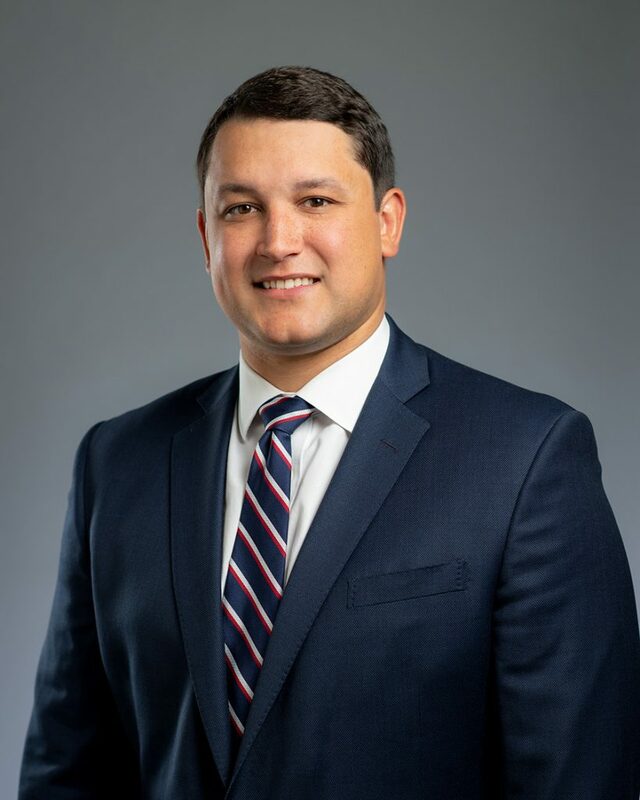 He is a 2016 graduate of the University Of Miami School Of Law and a 2013 honors graduate of the University of Rhode Island. Phillips was a Sergeant in the United States Army, serving as a paratrooper for four and half years. He was deployed to Afghanistan in Operation Enduring Freedom 2010.